Mark Barroso on how not to tear a pec while bench pressing. Injury cases, recovery from injury, and lowering risk of injury are discussed in this piece. 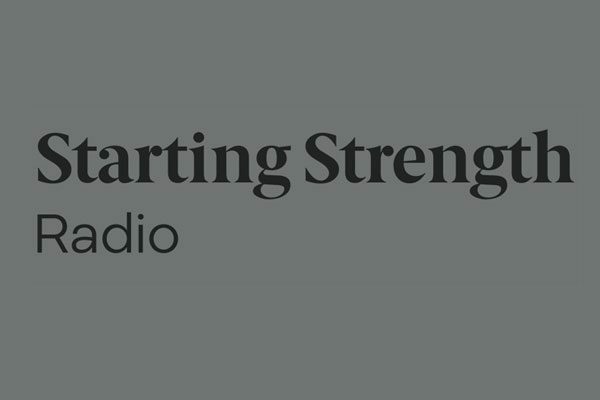 אימוני כוח לאנשים בגיל שלי – Zeev Olan has created a Hebrew translation of Strength Training for People My Age. Jim Steel tells us of his experiences in the Iron Life. Why I Stopped Running After 51 Years: A Goodbye to Running – Phil Ringman explains his decision to finally hang up his running shoes. 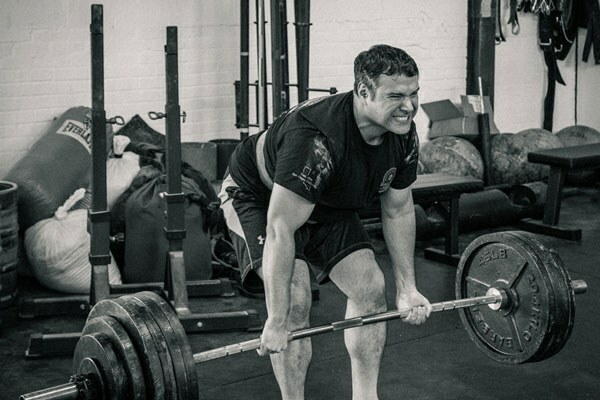 David Puder and Mark Rippetoe discuss the effect of heavy training on mental health. 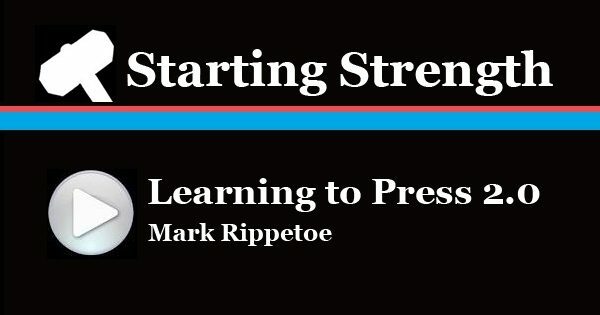 Rori Alter has created an excellent video demonstrating the Starting Strength method for the squat. 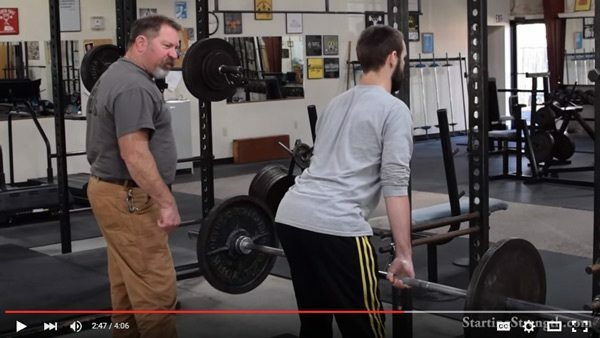 Barbells and squat racks – are they risky for old folks? I’m an active male of 75 and much into your book and Sully’s book and presentation. I believe that strength is key for us old-timers and should be job 1 for seniors everywhere. 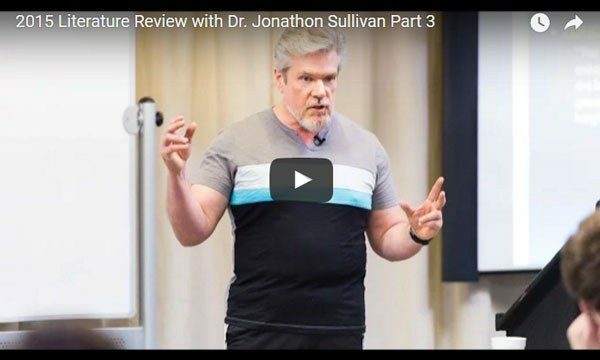 Let’s avoid Sully’s “sick aging phenotype” of insulin resistance, high blood pressure, frailty, loss of bone and muscle mass, etc. I have personal experience with an 88-year-old uncle who can check off all of these maladies, plus a few. SO we live in an over-55 development of nearly 1000 homes with an excellent lodge and fitness center – except for one thing: in that fitness center there are machines and some dumbbells, but no squat rack and no barbells. I have been to the fitness committee with a short pitch and thought it would be fairly easy to get approval to add the equipment. But I was told no, squat racks and barbells are too risky for old folks. They have a fitness coordinator that advises the committee. Our community is advertised as one for “active adults” and seems to be that. People are in the fitness center and its swimming pool. There’s golf and tennis. 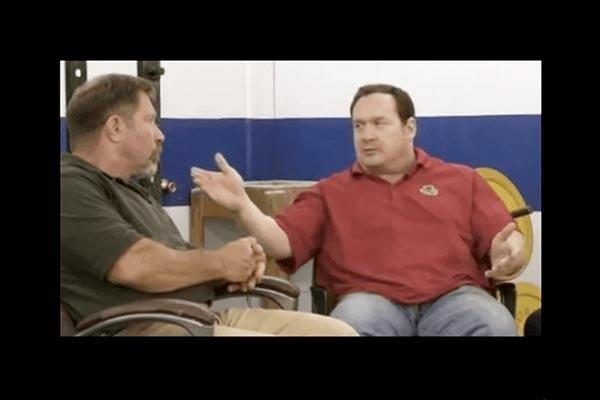 Questions :Have you run into this safety thing? Is it real? I’m thinking of joining the committee in hopes of educating them on the benefits of barbells and to push for adoption. You will probably not win this one. Best thing is to get your own rack and train in your house. They can't keep you from doing that, and when you're coaching 15 of your neighbors next year, the committee may be persuaded. This isn't keeping me up at night or making me ponder my training program, I still squat deep and do the lifts over the longest range of motion possible, but my question is the following. In the book you mention that if muscles get trained over a partial range of motion, then they will get strong only over that range of motion. This is obvious when you compare bottom bench presses to full ROM ones – the pecs do the bulk of the work without giving the triceps the chance to participate more by locking out at the top. Again, just something I was thinking about. 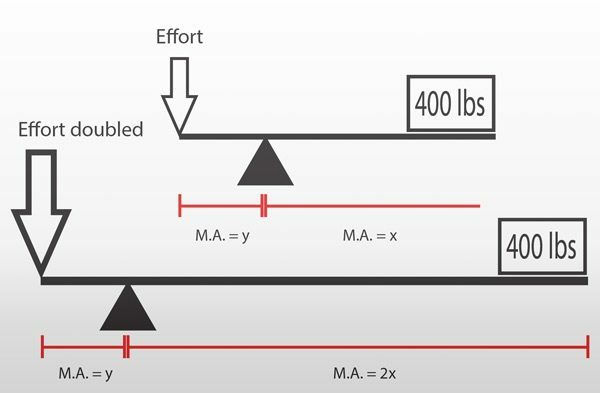 Your example of the single-joint "open-chain" leg extension is probably explained by the existence of the "strength curve" in measured efforts on the equipment, the result of differences in intra-sarcomeric overlap and mechanical advantage at various angles of attack in the ROM. Different positions within the ROM involve different amounts of actin/myosin overlap, and if the muscle is only trained at one position in isolation, the other positions of actin/myosin interaction and overlap – and therefore contractile force production – will not be trained or developed. Why an isotonic-isometric contraction performed at the specific peak of the strength curve would not strengthen that muscle belly over its entire contractile potential, I don't know precisely. We'll ask. It may clarify the question if we change the language and think in terms not of training a particular muscle or muscles, but of training a movement. Thank you, Sully. I hate questions that make me feel like I'm back in ExPhys.